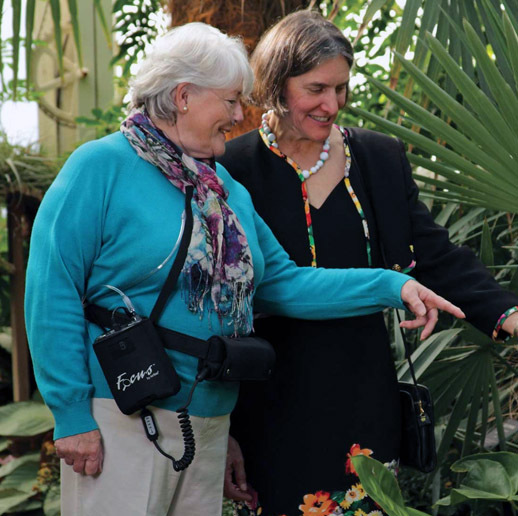 With the AirSep Focus portable oxygen concentrator (POC), oxygen patients can be more mobile without having to carry burdensome extra system weight. A pulse flow setting of 2 gives oxygen patients the ability to move like never before. Warranty: 3 Year Manufacturers Warranty. The external Focus battery, AirBelt and External Power Cartridge are covered with a one-year warranty. We guarantee the lowest AirSep Focus price in Australia. How much does the AirSep Focus cost? Have pricing emailed to you by using the form or link located above or if you prefer to talk to someone you can call our customer service team. Can I travel with my AirSep Focus? Many airlines allow you to use the AirSep Focus while on-board. It is vital that you check with your airline prior traveling to see if your carrier has any specific requirements for the use of portable oxygen on-board. Airlines that allow the use of the Airsep Focus on-board include: Air Canada, Air France, Air New Zealand, Alitalia, All Nippon Airways, American Airlines, British Airways, Cathay Pacific, Continental Airlines, Delta, Lufthansa, Northwest Airlines, Qantas, Ryanair, Singapore Airlines, Southwest, US Airways and Virgin Atlantic Airways. Can I rent or hire the AirSep Focus? 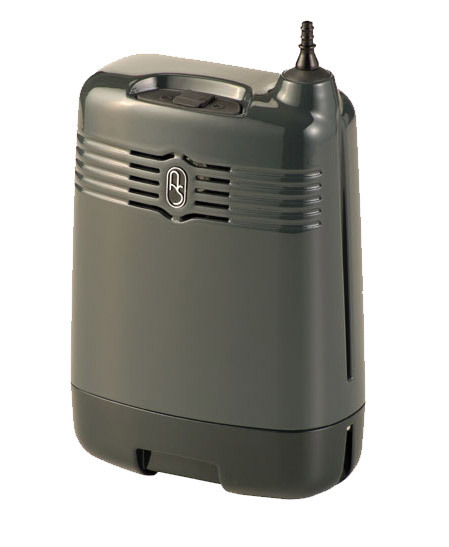 Yes we have several options available for hiring an AirSep Focus portable oxygen concentrator. So if you only need oxygen for a few weeks or maybe a few months call our customer service team for the latest rental pricing and terms. What accessories come with the AirSep Focus? Contact Oxygen Solutions to purchase the AirSep Focus. Contact us for an obligation-free quote, further information or patient support.